Funday this month is the 1st Annual Turkey Bowl. That's right, RESET Student Ministries now has its own Ultimate Frisbee Tournament! 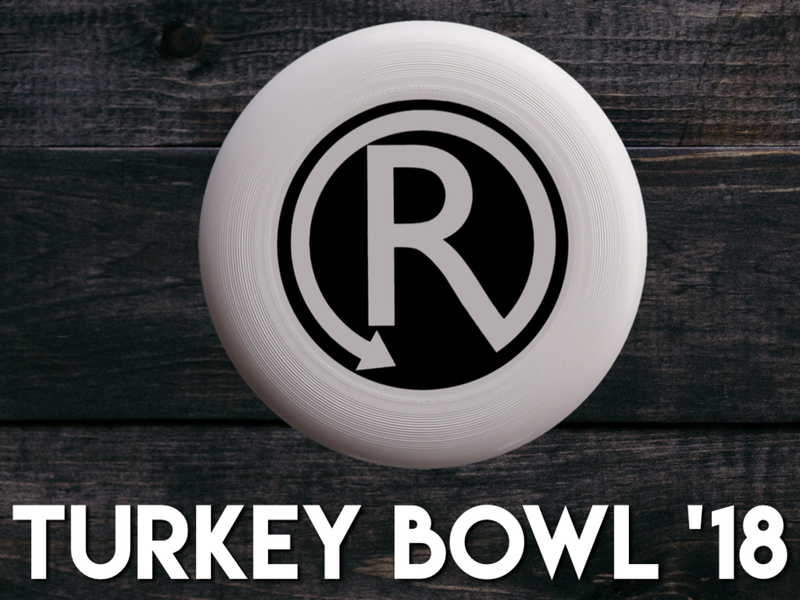 Put together a team or just show up for a quick pick-up team as we see who can win the Turkey Trophy.